When it comes to online marketing, there are always so many methods and opportunities to talk about. The game changes every day, and it is quite a challenge to keep track of everything that is going on. Yet, some things just remain there over time, like the efficiency of email marketing. Stats show that email marketing is the most effective way to attract new customers, as well as to keep the old ones loyal. It has the best conversion rate, 66% higher than other channels, to be exact. Of course, such outstanding efficiency can only be achieved when email marketing is done right. Luckily for us, there are lots of online tools to facilitate email marketing. It means that there are a lot of things that we don’t have to do ourselves anymore so that we can concentrate our time and effort on tasks that require an actual human mind. Below you can find email marketing best practices that will help you build your own effective strategy. Naturally, you should not annoy your customers by bombarding them with emails too often. This will only land you in spam buckets. So, you should conduct a serious research to find out how often you would like to send your emails to your customers. This is basically determined by how often you really have something to tell them – because the emails must remain meaningful at all times. Most businesses send such emails once a month, because they have found that this is the ultimate frequency, so you start from there. However, we are not talking only about traditional newsletters here. Newsletters are uniform for all subscribers. While they remain effective, they can be complemented by some more personalized emails now and then, which also have to be just often enough to remain interesting. Which brings us to our next point. People usually see email as a means to stay in touch with geographically distant contacts, personal or business-related. A marketing email is neither personal, nor business-related to your potential customer. They are likely to treat your emails as an annoying commercial break during their favorite show. Well, the obvious solution is not to be that. Don’t be neutral and generic. Use a warm, somewhat intimate tone. Don’t be shy to use a little bit of good humor, or even sass. Generally, you should produce the kind of email message that you would like to receive to read it with pleasure. This advice may seem overused, but it is worth remembering, because it works. #3. Exploit the power of segmentation. In other words, know your audience. Try to picture your readership, divide them into groups, and target these groups with separate emails. Avoid sending out uniform emails to everyone. Naturally, the original division should be into existing and potential customers. Then you divide them by gender, age, profession, location, and other attributes. Each group deserves to receive its own email that would appeal to them personally. When writing an email for a particular group, you should try visualizing the person that you are addressing. You need to picture the problems that they may come across in their lives, describe how irritating these problems are, and explain how exactly your product or service helps to deal with these problems. This one seems so obvious that we overlook it ever so often. The biggest obstacle to turning a sent email into a successful lead is the email not being delivered. All your efforts in crafting a masterpiece of an email will be in vain if the mail does not reach the addressed person. And unfortunately this cases happens often. you don’t have to be a seasoned email marketer to know that this case is not very often but still too often. Particularly, AOL and Comcast are known for their clients not receiving the emails. Avoid that by choosing a reliable email service provider to ensure that all your outgoing emails get delivered to where they should be. For this purpose, spare some time to look through the expert reviews and client testimonials of various email providers to find the ultimate one. Email has been around since the early 1990s, and so has been email marketing. It shows that this marketing channel has stood the test of time, but one should also imagine just how much experience has been collected. 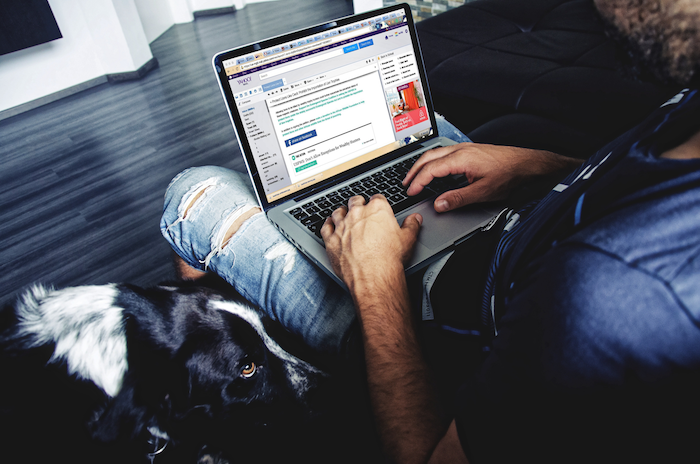 Unlike with newer channels, there is a lot to know about email marketing before you can build your own effective strategy. There is a great deal of information to process before you can decide which information is relevant here – for your particular market and audience – and now – today, after all the evolution that email and its perception have gone through. A solid email marketing strategy cannot be built overnight so make no haste. 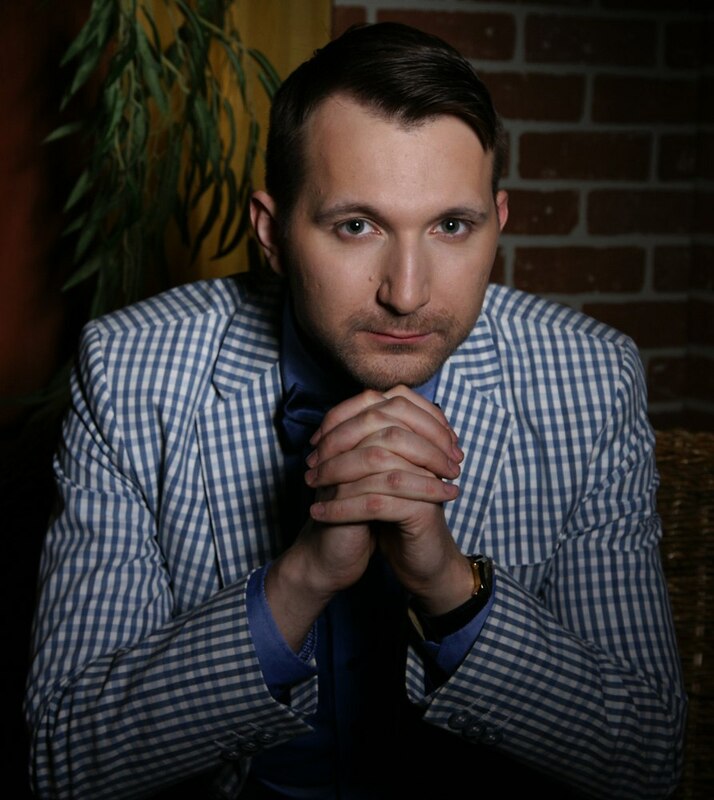 Take your time and gather sufficient information about your niche and email marketing in general before you move on to building your own campaign. This has a lot to do with one of our previous tips, the one about keeping your customers close. However, here we would like to be somewhat more precise. So, you have visualized a particular group of clients and you know how your product will help them solve a certain issue. What do you do with this information? First, you start off with a killer subject that is emotional and written in their language but also offers a glimpse of factual data to add credibility (for example, “Where can I have a beer right now”). Building a convincing subject is crucial to your letter being opened. Then you describe the problem and your suggested way to fix it as briefly as possible (for example, “I have had a hard day at the office today. I could go listing what happened, but I don’t wanna go back there. I’m looking forward to grab a beer and calm down. Luckily, I know just the place!”). The ultimate size of this text should not exceed 300 words. Finally, you sum it up with a strong and specific CTA that talk about this problem and this solution in particular (for example, “Go grab a beer now!”) . Not to be bold, here are some real-life examples of how these tips can be implemented in email marketing campaigns. 1. 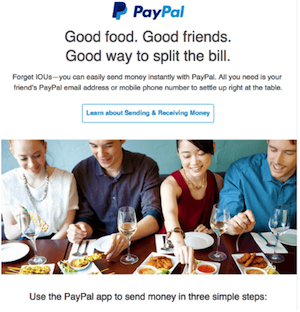 PayPal uses a slogan in their emails that says “Good Food. Good Friends, Good Way To Split The Bill”. The slogan has found use in the company’s email marketing strategy. It is both clever and straight to the point. It makes customers aware of the benefits of using their services in settling hotel bills. 2. 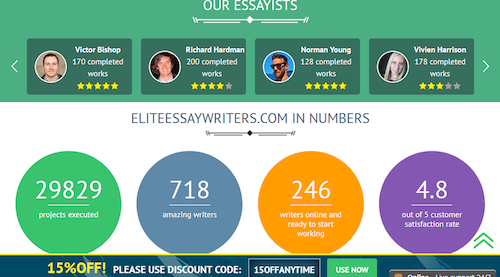 Elite Essay Writers uses email marketing to inform their clients of what’s on offers. A good example of this are emails with details of discounts that are being offered for signing up with them. They also market the good quality of their writing services by boasting some of their achievements, like an ultimate list of persuasive essay topics, an award that some of their writing has deserved, etc. 3. 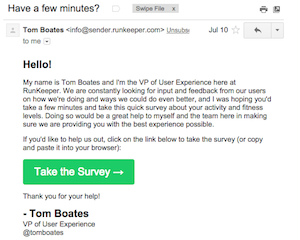 RunKeeper uses email marketing to connect with their lost users. The emails are friendly but meaningful. They will ask for a feedback or highlight the recent changes in their app, as well as the benefits that come with the changes. This email works to entice its recipients to offer the app another chance to prove itself. Finally, remember that online marketing is still a new (that is, regularly developing) field. The last and probably the most important tip would be to constantly keep your eye on the latest trends. Read books, monitor the results, learn from the best – and success will follow.